Makes Espresso on the right & coffee or teas on the left. My coffee pot was a Christmas present from my wife and kids - I love it. I usually drink a cup or two, but when brewing a small amount in a regular pot, it does not always taste the same. This new Flavia pot is just what I needed, and I was able to showcase it to my friends and family. They were lined up, selecting the coffee/tea they wanted from the gift box and everyone liked it. It's impressive how quick it brews. each time with no mess. 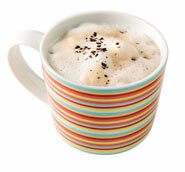 With the FLAVIA line of single cup brewers, you won't have to leave the office to get a delicious hot beverage. 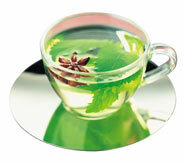 The fine range of FLAVIA gourmet coffees, fresh leaf teas and hot chocolate rival the very best coffee houses. 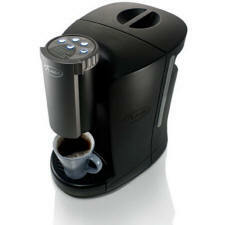 In fact, the FLAVIA system represents the best way to prepare a fresh, quality cup of steaming coffee or tea at work. You get a great quality drink, time after time. And all at the touch of a button. The compact size allows you to put the brewer nearly anywhere in the office. Even in the smallest corner space. Great for small offices, teacher's lounges, and hotel rooms. The choice is yours. 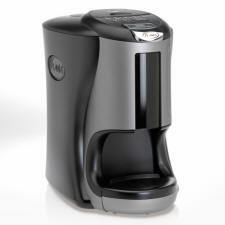 Brew the beverage you choose in your favorite cup or mug, with no mess. Just add cream and sugar if you like, and enjoy! It has a detachable Filterpack door and removable drip tray to keep things clean. All the convenient features that you expect from a FLAVIA brewer. With beverage experience since 1983, trust the name you know. 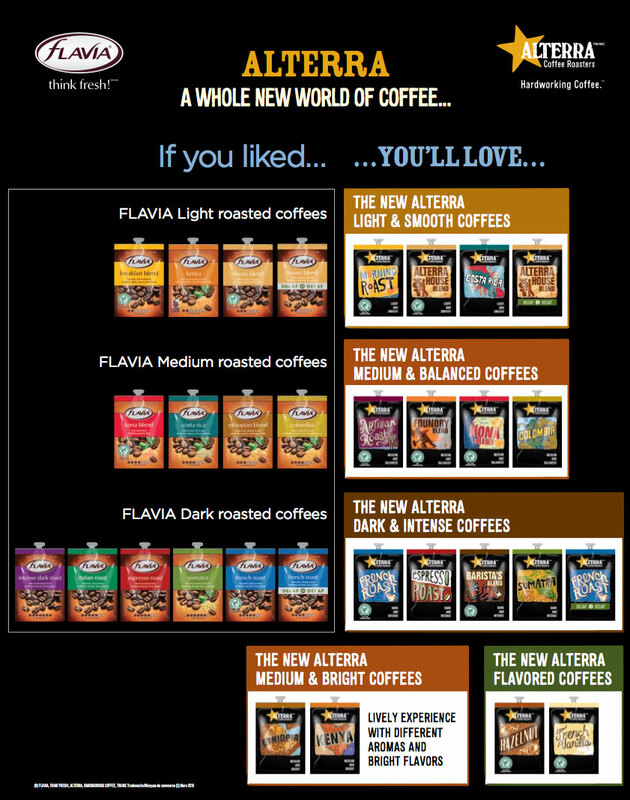 The unique FLAVIA filter pack is the key to getting great taste, every time. Each pack contains its own built-in filter. The aroma and flavor of its fresh, natural ingredients are then sealed in until the moment the filter pack is placed into the FLAVIA drinks system. Flavia single cup coffee brewers couldn't be easier to use. With plumbing optional on most brewers, you can either hook it to a water line or fill it from a pitcher. So all you have to is fill it with water and plug it in wherever you want, taking up hardly any more space than a normal kettle. 1. Choose your FLAVIA filterpack and press the button to open the door. 2. Place the FLAVIA filter pack in the door and shut it. 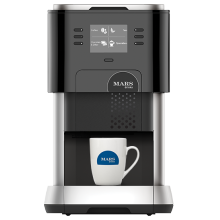 The Creation 150 brewer is for home / small office use or the C200 brewer for small offices. 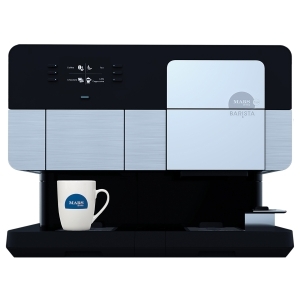 Larger offices are best served by the C500 Brewer or the Barista Brewer.